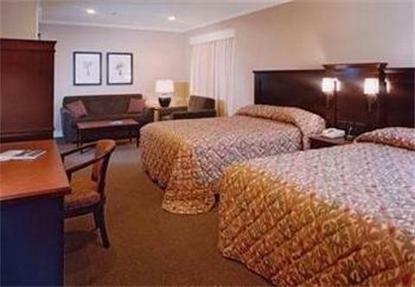 The Strathcona Hotel is an excellent location and provides wonderful accommodation. Victorias most entertaining hotel features the Sticky Wicket pub and restaurant, Clubhouse grillroom and lounge, Big Bad Johns Hillbilly bar and Legends Nightclub. Family owned for 55 years and friendly service combine to make this a wise choice for your stay while in Victoria.